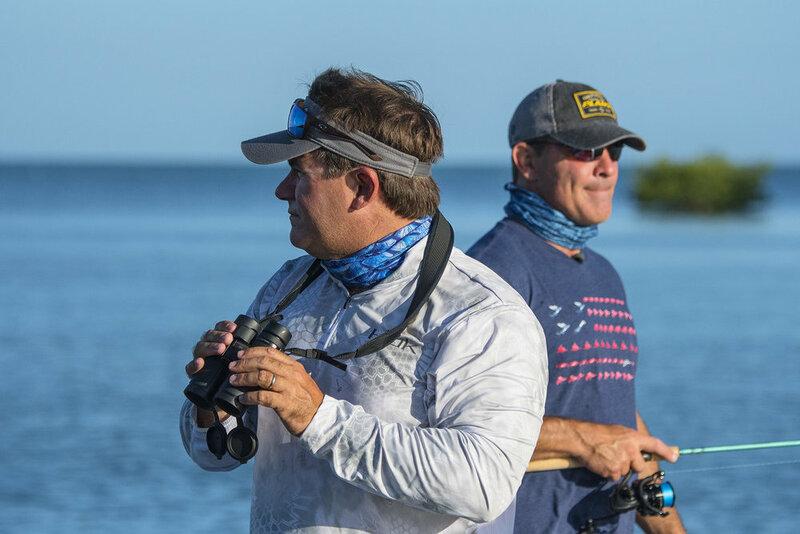 Tom & Rich are targeting bonefish but are pleasantly surprised by an eager school of redfish. 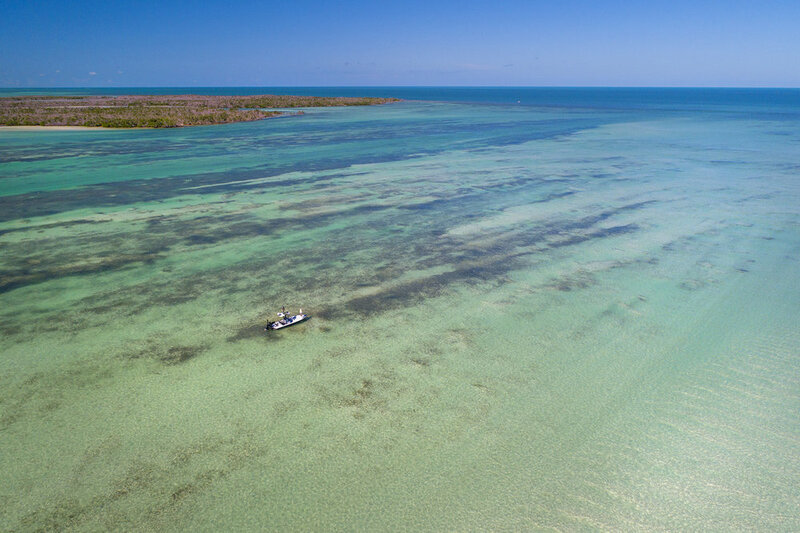 Redfish, at times, are hard to find in the lower Keys, especially in the backcountry area. Though they are called redfish, these fish generally have a white belly, and can sometimes be completely pale with an orange or red tint. Because redfish can be a little skittish, we decided to shut down the trolling motor, and use our Power-Pole to anchor the boat in the shallow areas. Stopping the boat allowed us to wait for the redfish to come closer without being scared off, and we were able to bring in a few catches. As always, we had Jason Stemple with us to document this trip in ultra high quality still photos. Here are some of my favorites. Enjoy!